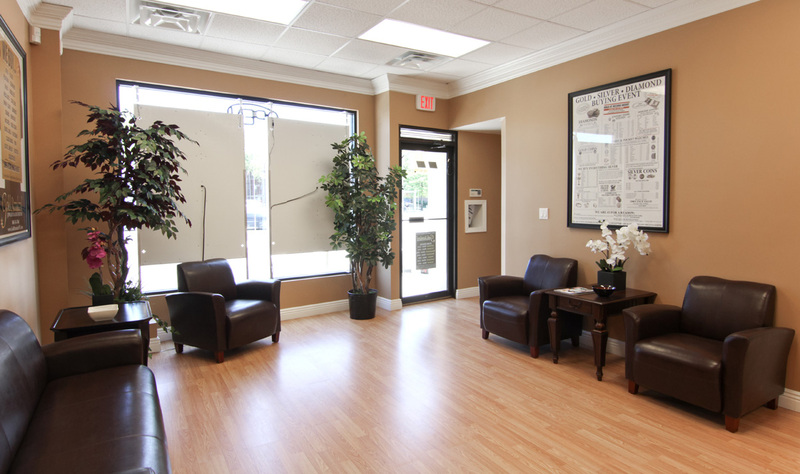 This set of Google Business View was taken for the Gold Standard of Rego Park in Queens, New York City. 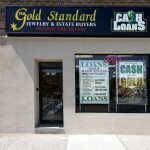 The Gold Standard owns a chain of 14 storefront locations across New York City and Long Island. 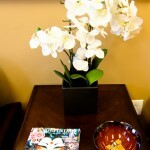 This is the 13th location for which the company has added Google Business View, and there is one more on it’s way! 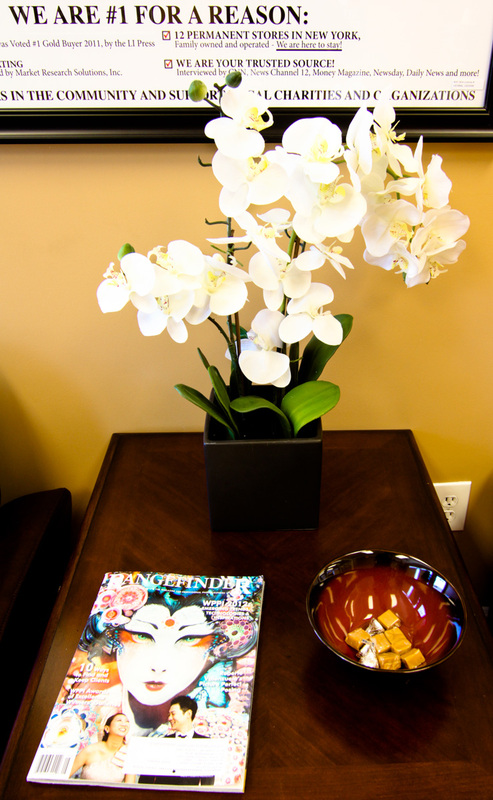 Black Paw Photo has been proud to provide the Gold Standard with still images and virtual tours for all of their locations across the New York area. 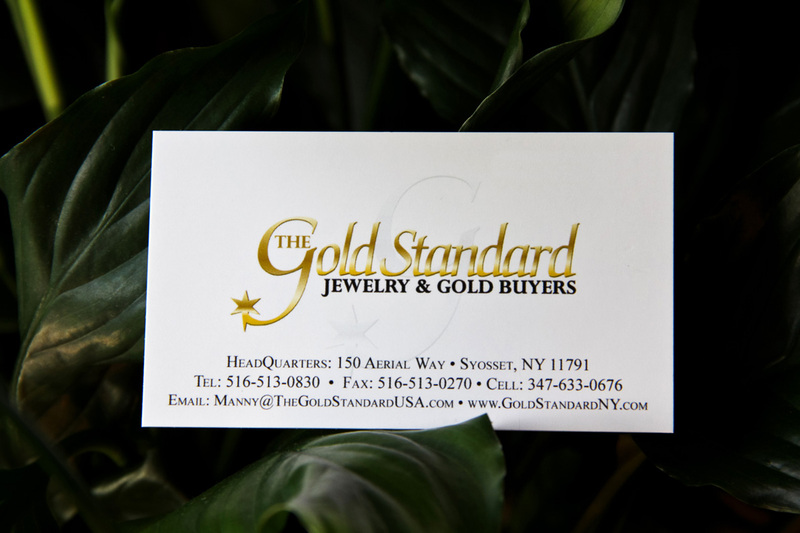 The Gold Standard is at the forefront of this new advertising and marketing product from Google and understands how Google Business View will benefit their business when customers find a Gold Standard store location via Google Search or on Google Maps. 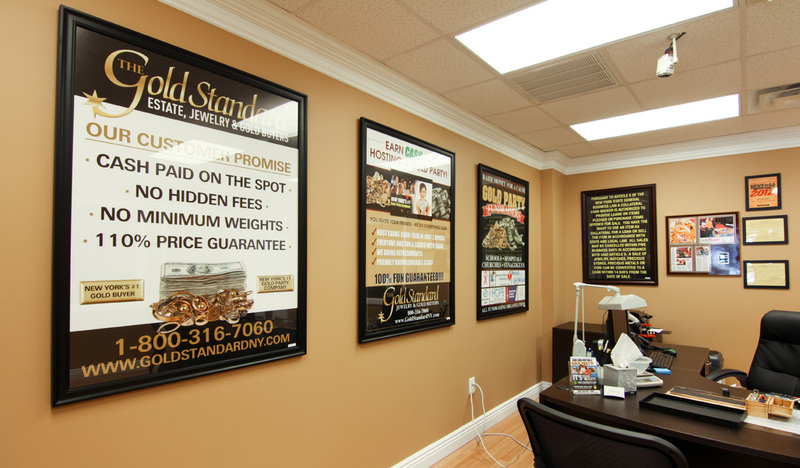 To see the rest of The Gold Standard’s virtual tours on Google Google+ Local, see the Gold Buyers section on our website. 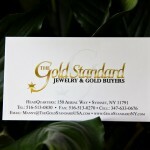 In a move to stay ahead of the game when it comes to internet marketing, search engine optimization, and new products from Google, the Gold Standard has now added Google Business View to all 14 of it’s New York locations. 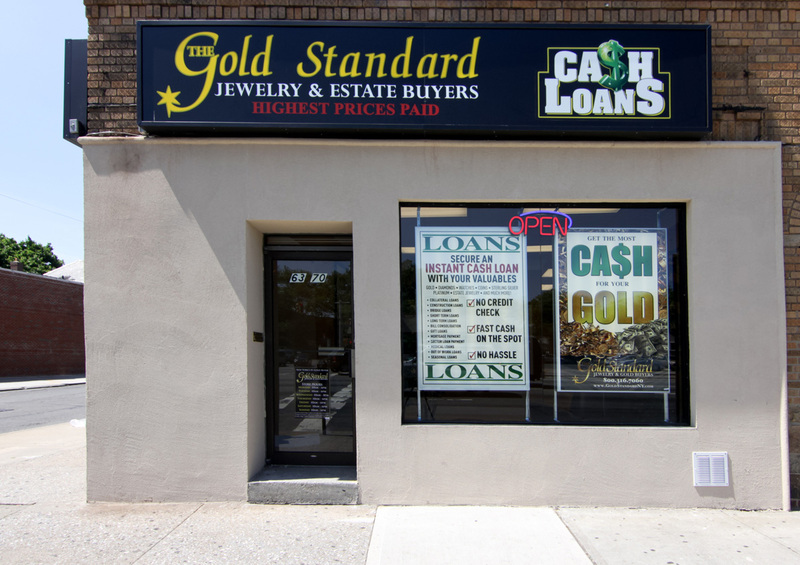 The Gold Standard is the first and only Gold Buyer and Pawn Broker in NY to have Google Business View taken of their stores. Business Photos will appear on Google+ Local pages and will also change the way listings appear on Google Maps and in Google Search. Google Business View include 10-15 still images of a location, as well as the 360 walk-through virtual tour that you see above.